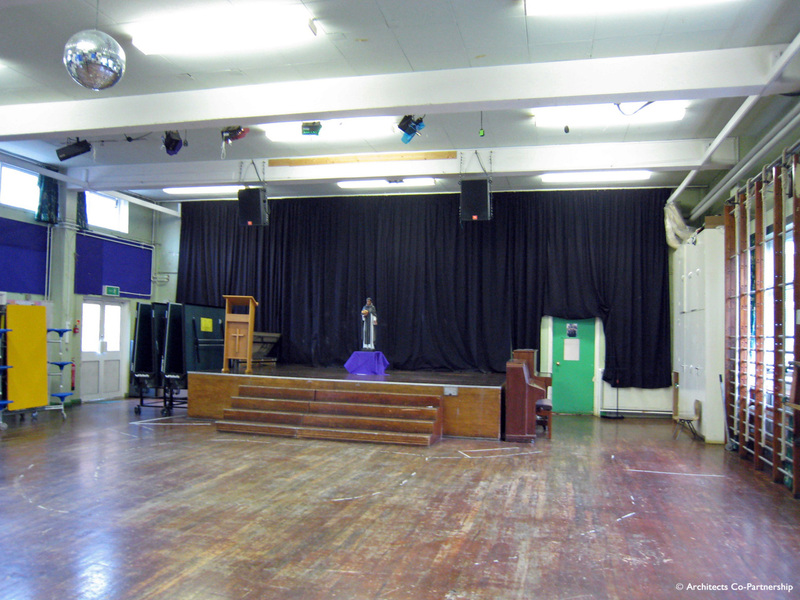 St Joseph’s is a Voluntary Aided Diocesan. 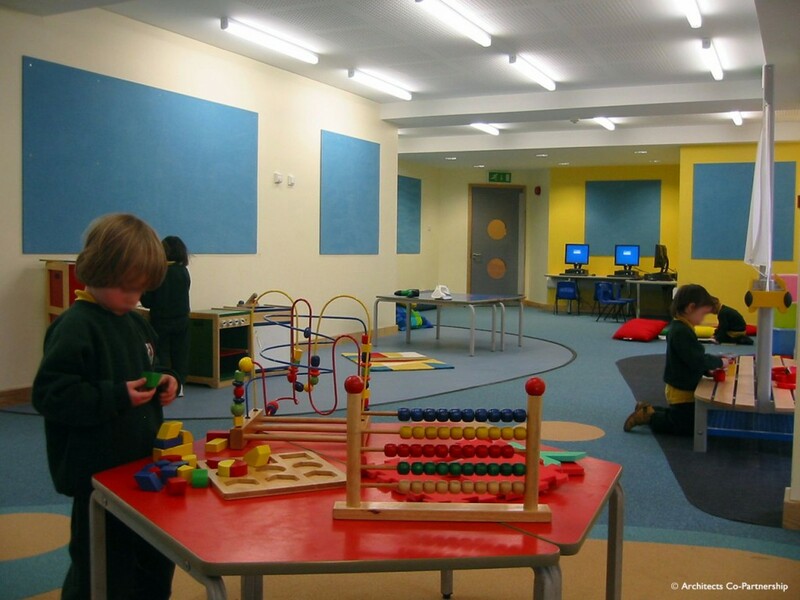 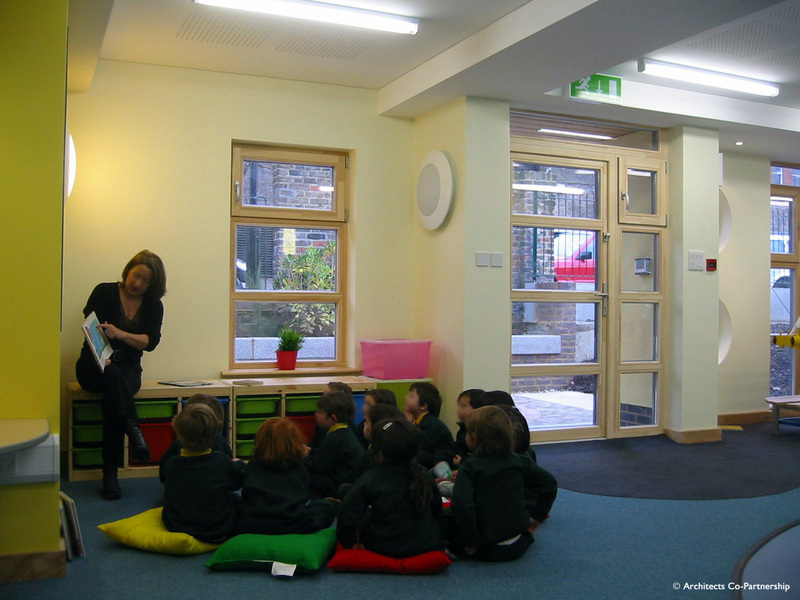 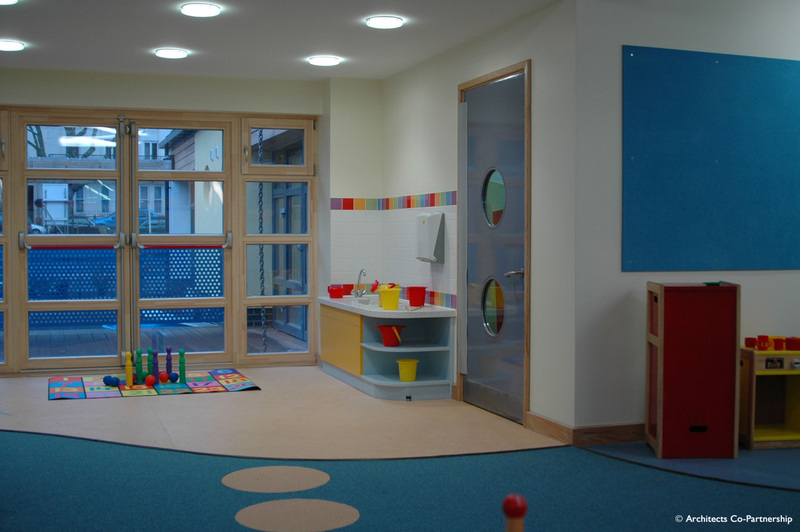 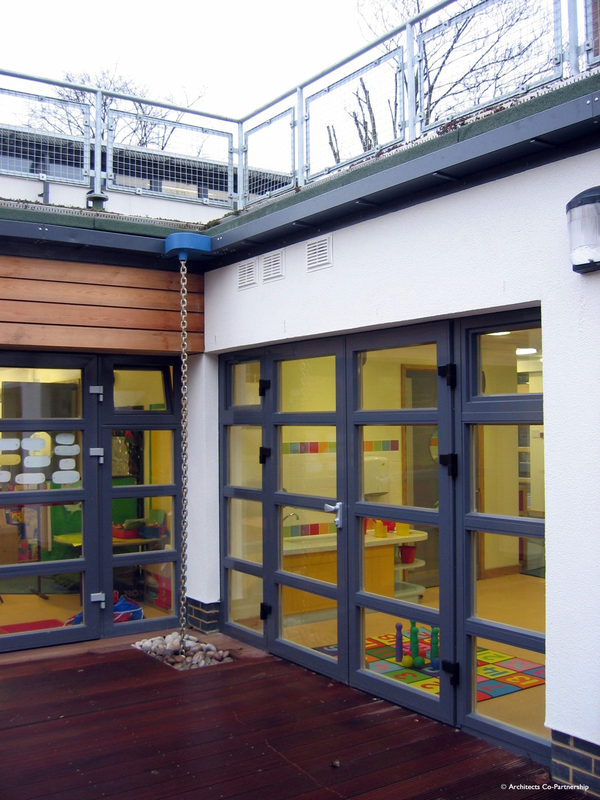 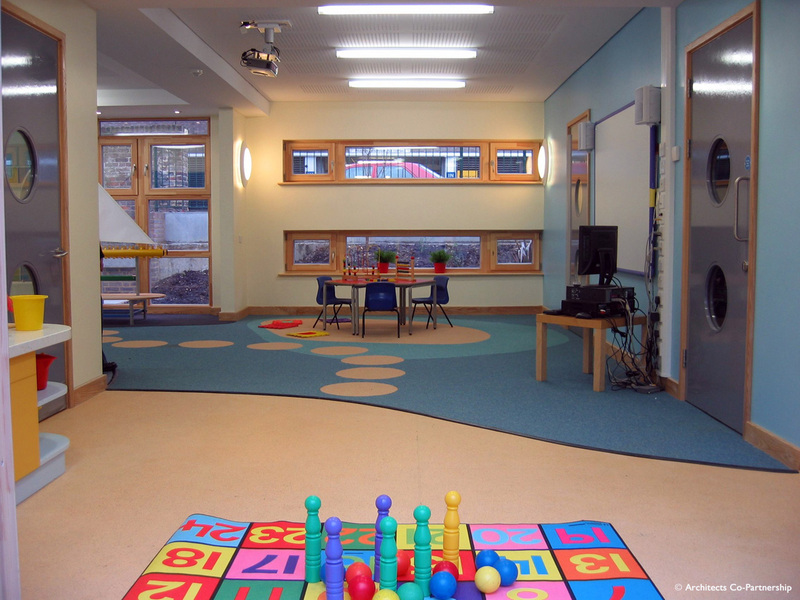 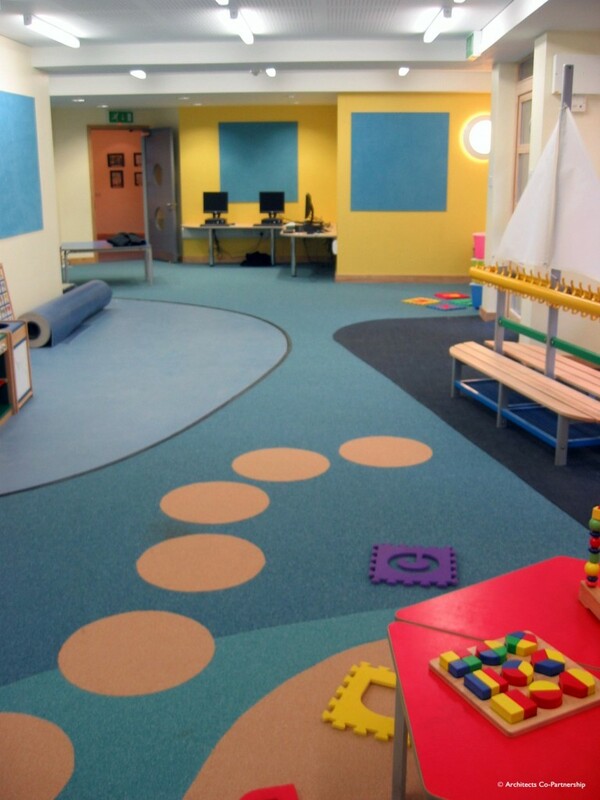 The principle aim of the project was to replace the existing separate nursery and the modular reception classroom with a new Early Years Unit integrated with the main school and to expand the curriculum facilities by providing a new ICT classroom and learning resource areas. 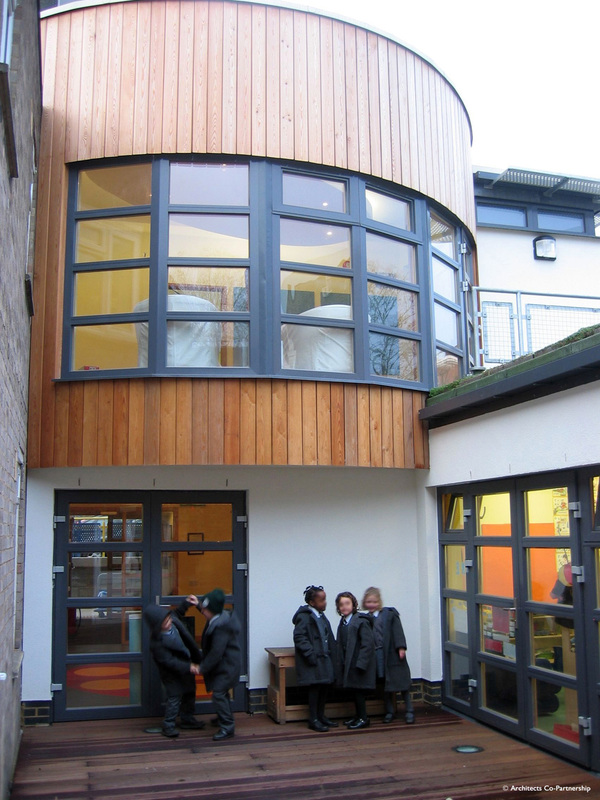 Most important was to create a joyful experience for all who use and visit the school. 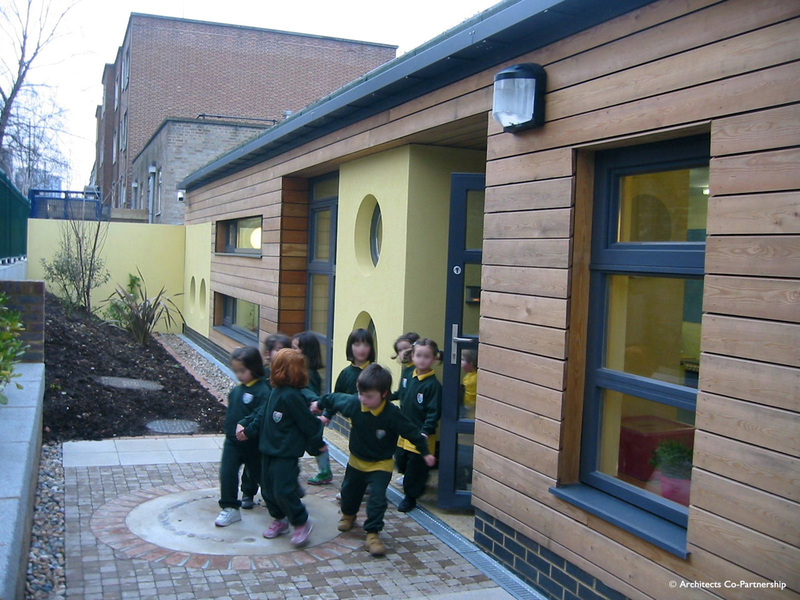 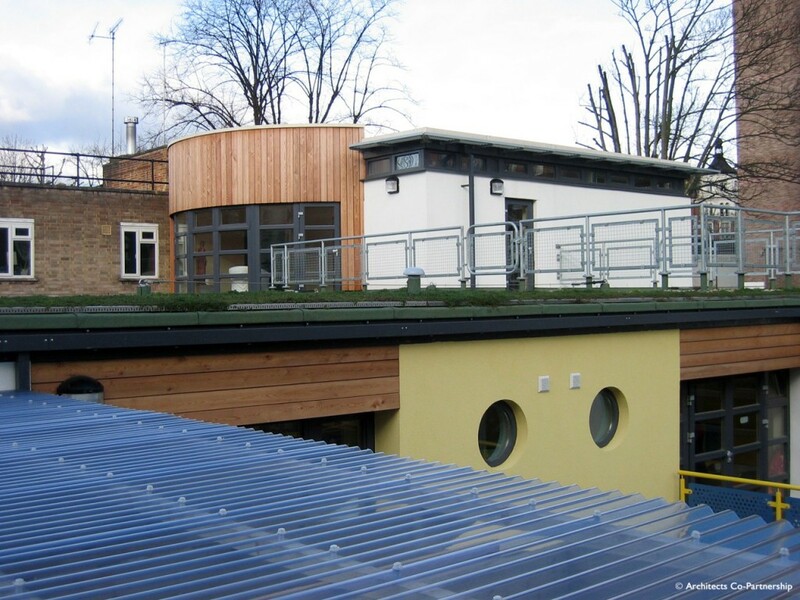 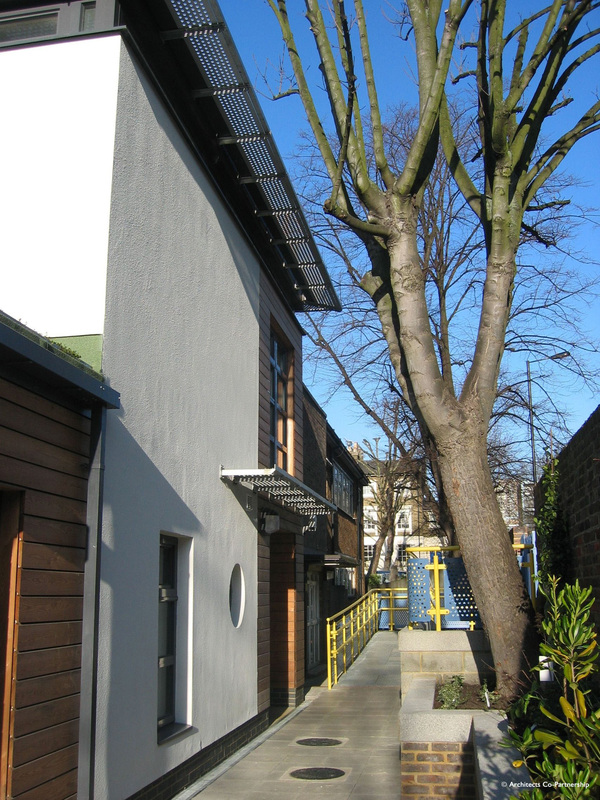 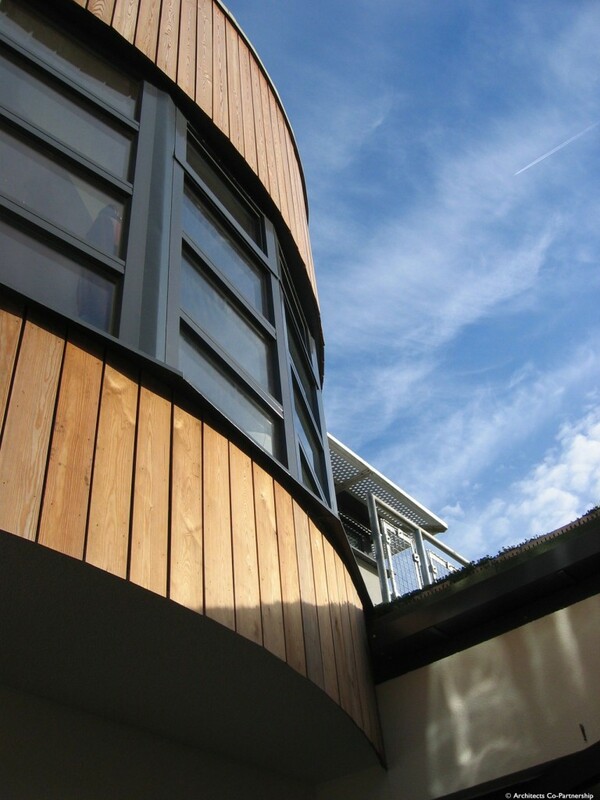 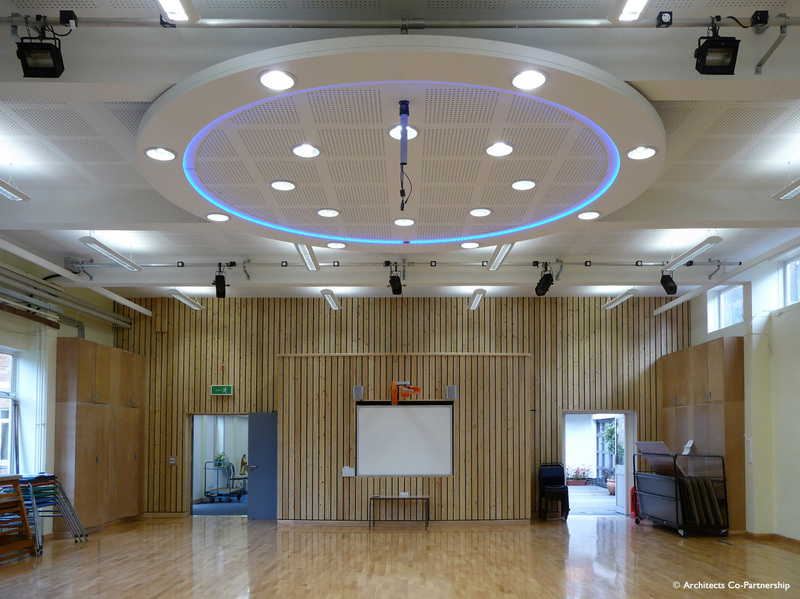 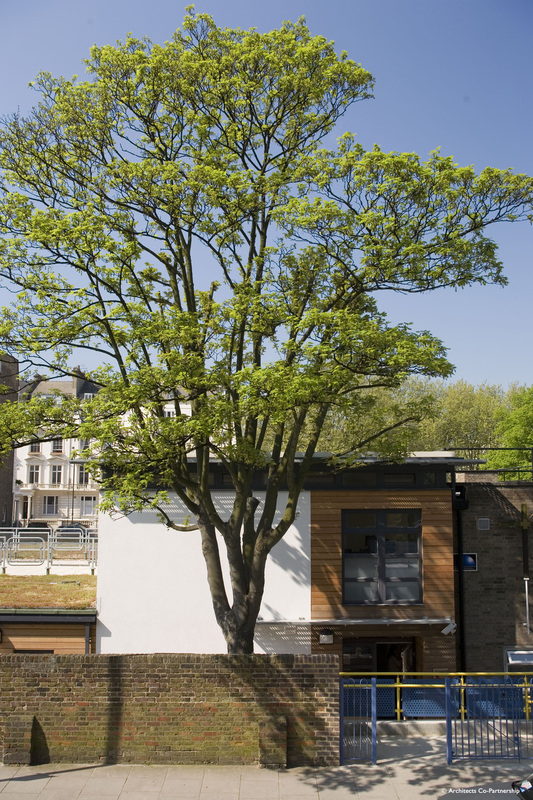 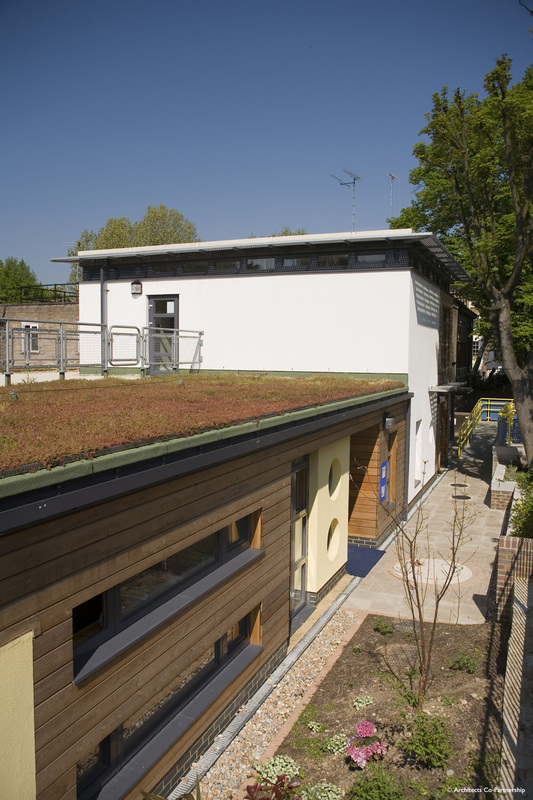 The project had to be realised within strict budgetary constraints: landscape and tree preservation; extremely tight site area for completed buildings and construction; complex site levels; continuing operation of the nursery and main school during building contract.